We have recently shifted to a new Server for m.finsys.in. Pls clear the cookies history in your mobile phone. 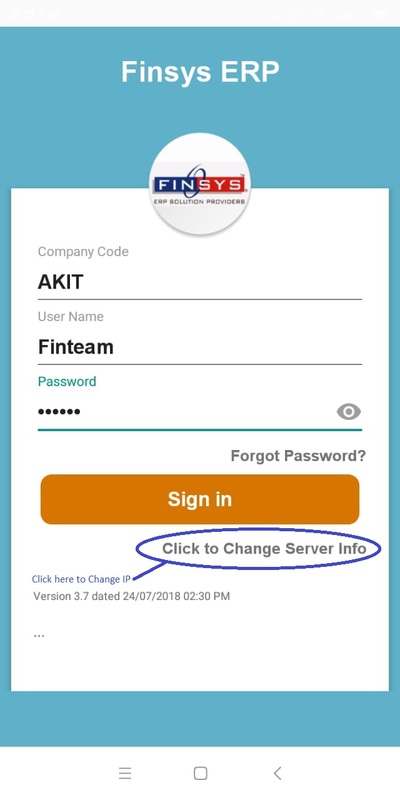 then, your mobile will link to the new server automatically and things would be back to normal. 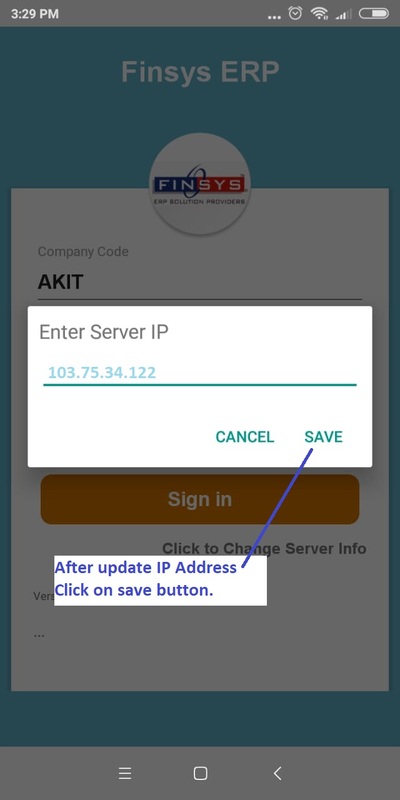 If you are using our ANDROID App Then Change Server IP immediately.